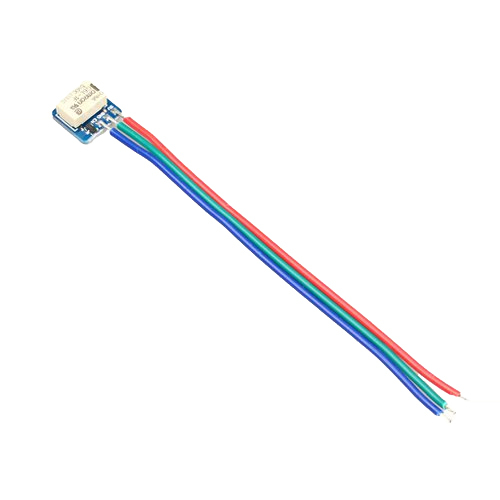 Because it has a driver for the relay, it allows direct connection to your microcontroller board. Also, components such as crocodile clips can be connected directly. The wire is about 10 m, but the length can differ in some cases. 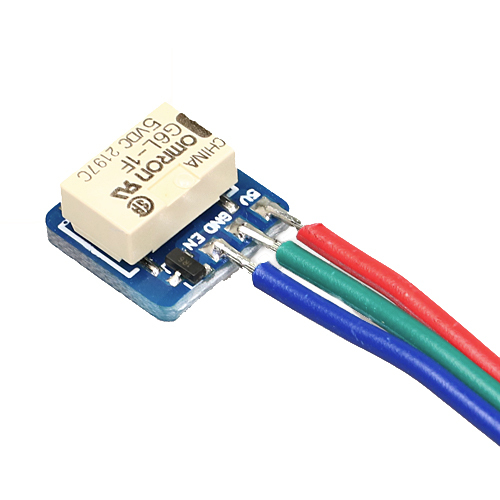 Just place the board on the screen and turn relay to "ON" and the board will recognize its position and convert it to touch mode. The relay driver, will turn to "ON" with just 1.6 mA consumption. Also, you can connect it to Digital output pins from Arduino etc.. Please prepare thin double sided tape or adhesive conductive sheet to stick the board. The double sided tape is not included in this product. The images below are without the cable. 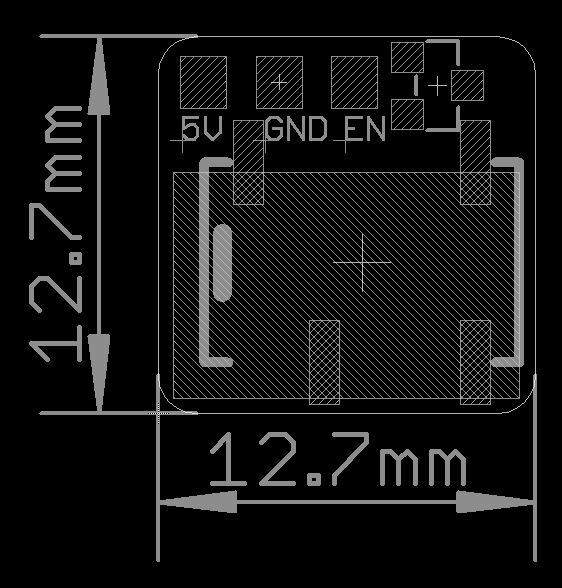 The relay will activate by connecting 5 V and GND to power supply and by turning EN pin to HIGH. Make sure the silver pad is in contact with your smartphone screen. By attaching relay touch board on shutter, and moving it in correspondence to the blink on the Arduino, you will be able to release the shutter regularly. Please see footage below.